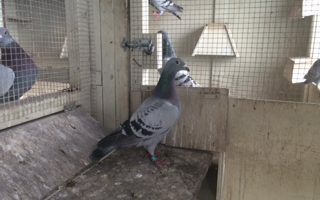 Auckland Racing Pigeon Federation – dedicated to the Growth, Preservation and Support of pigeon racing in Auckland . 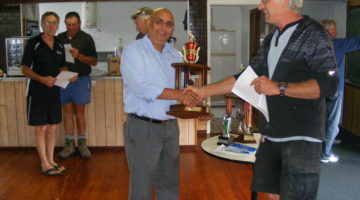 dedicated to the Growth, Preservation and Support of pigeon racing in Auckland . Come Fly with the race horses of the sky. 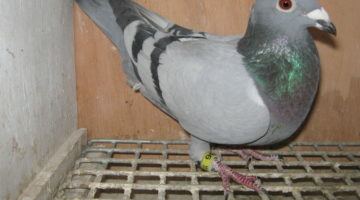 Welcome to the website of the Auckland Racing Pigeon Federation in New Zealand, with a number of affiliated clubs with members from Meremere in the South to Wellsford in the North. 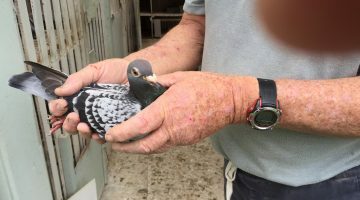 The Auckland Pigeon Racing Federation is dedicated to the Growth, Preservation and Support of pigeon racing in Auckland . Elsewhere on this site you will find a link to the race programme for the current and/or next racing season. 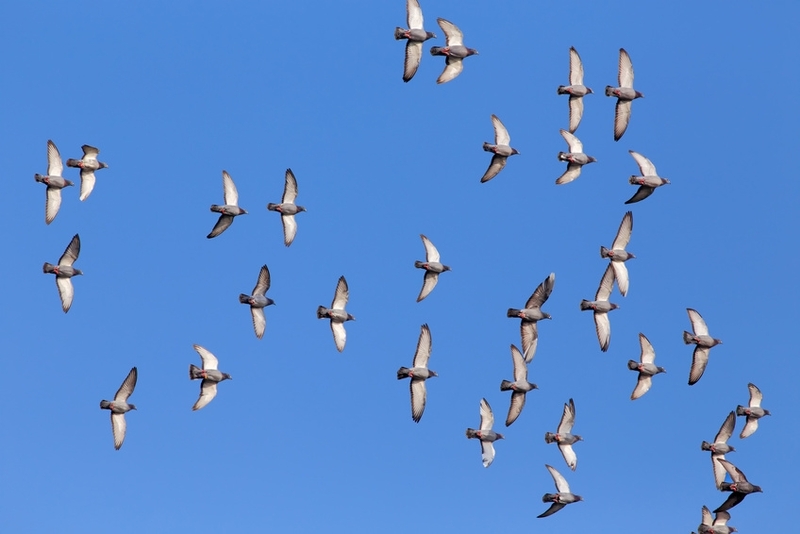 The pigeon racing seasons run from February to May for young pigeons and mid August to December for all pigeons. Kerry with his winning bird from Hokitika OB National 2018 Kerry Frazer’s super hen PUKE 14 – 4220 thrice to Dunedin winning twice 2016/17 and finishing on the result in 2018 2nd Dunedin – ARPF 17 – 2296 flown by Rod Harding – a super performance one of the two birds clocked on the day.